The title, Violent Grace, suggests a paradox. This pairing has become an unexpected gateway into the astonishingly varied and prolific artistic career of Edward Knippers. Violence conjures images of aggression while grace has long been associated with beauty, poise, or an unmerited gift, perhaps even a kind of salvation. 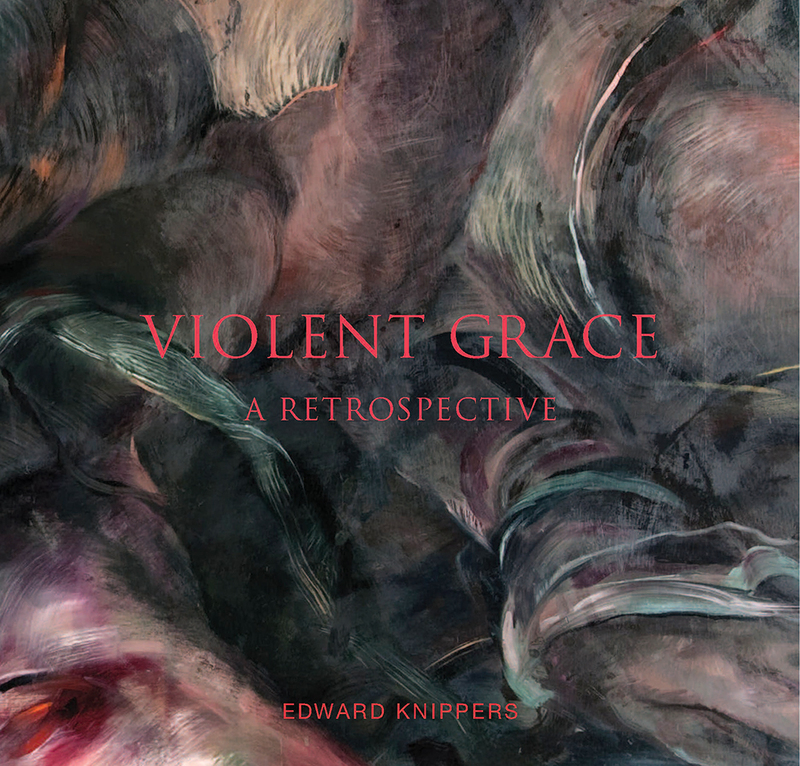 Within the ambiguity of this fertile paradox, the art of Edward Knippers—which can initially shock and disturb—opens up into something rich and rewarding. Our lives are reflected in the lives of his biblical characters; we understand their message in our own flesh and blood. Edward Knippers grapples with the perennial human questions embedded in the Bible—a strenuous effort never satisfied until it has extracted a blessing. This is the image of violent grace. Drawn into the wrestling match, we come away wounded—and blessed—by a passionate, unreasonable, overwhelming beauty.